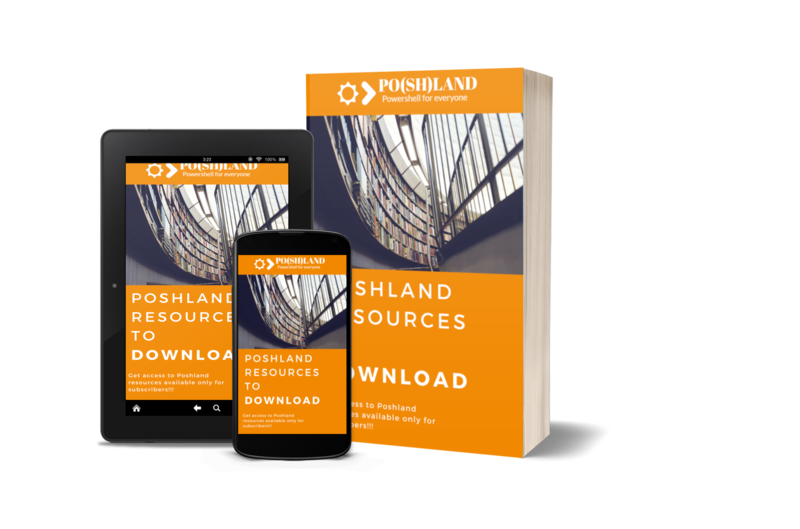 Po(sh)land is a blog created by me, Damian Garbus, to show any way to automate work and home repeated tasks via something that is named Powershell. 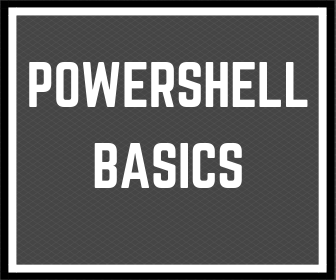 But what is Powershell? 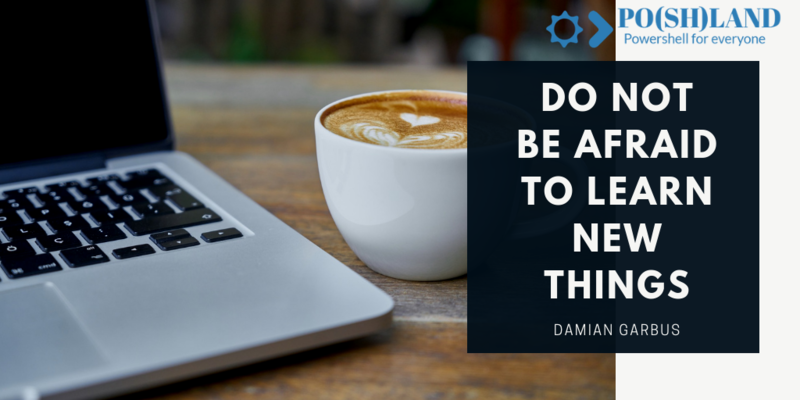 My Name is Damian Garbus and I’m Powershell Geek. I want to show that basics of programming is not hard to understand. 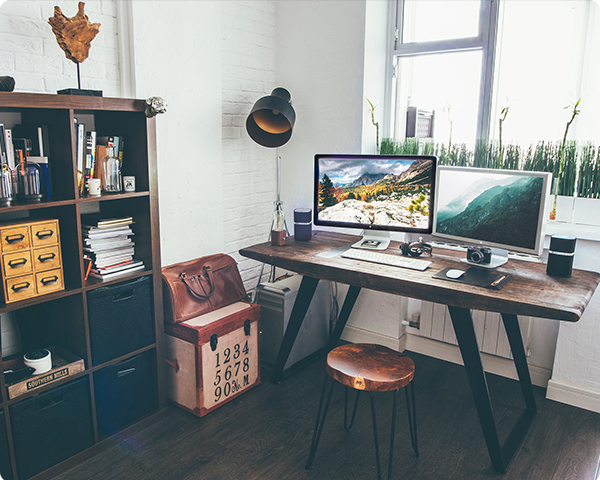 Powershell is something what can help you understand this and help you create basics automation of tasks which you have to do on your notebook or desktop. I ‘m a happy husband and proud father of my son. Average I works 8 hours per day. Free time I’m spending with my family and playing soccer. I like morning jogging. 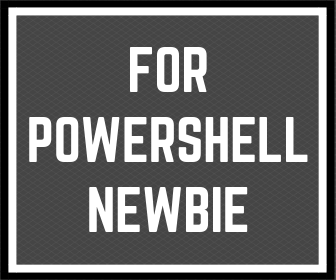 If you want to learn basics Powershell subscribe and get all information from me.